The regional battle of the books continues as CBC's Canada Reads: Turf Wars releases the names of its panellists and book choices for 2013. This year, each book was chosen by a different region of Canada and that will result in an Olympic wrestler representing B.C. and the Yukon going head to head with a historian from Ontario and Newfoundland and Labrador comedian in the annual book debut. Olympic gold-medal wrestler Carol Huynh (B.C. and Yukon), Indian Horse by Richard Wagamese. Ron MacLean, sportscaster (Prairies & the North), The Age of Hope by David Bergen. Charlotte Gray, historian and biographer (Ontario), Away by Jane Urquhart. Actor and filmmaker Jay Baruchel (Montreal, Two Solitudes by Hugh MacLennan. 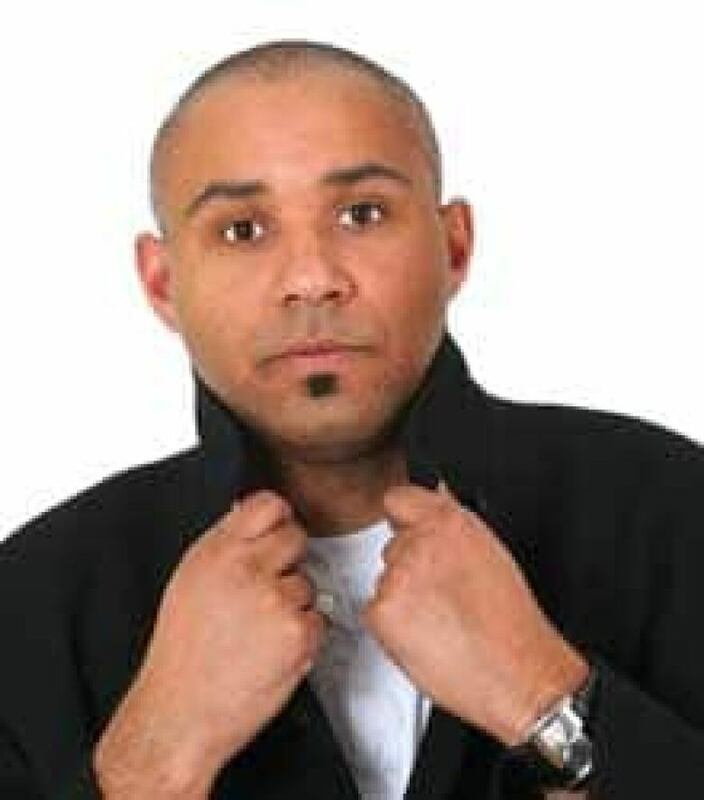 Comedian Trent McClellan (Atlantic provinces), February by Lisa Moore. Q host Jian Ghomeshi will once again host the book debate. Each panellist chose a book from among the top five selected by Canada Reads fans in their region. It makes for some unusual matchups – including a Canadian classic such as Two Solitudes, a 1945 book examining the divisions between French and English Canada, being defended by one of Canada’s finest comic actors and the host of Hockey Night in Canada defending a book about the life of a woman who came of age in the 1950s. Winnipeg-based writer Bergen said he was thrilled that MacLean chose his book, The Age of Hope, which tells the story of a seemingly conventional woman called Hope Koop. "The character is a surprise in the sense that for all of her appearance of being passive, she has a deep and rich interior life that will surprise the reader. She’s not exactly an anti-hero, but there is something very heroic about how she pushes implacably through life," Bergen told CBC News. Bergen said writing about the "interior" life of a woman was a departure for him, and he’s not immune to the irony that another man, also in his 50s, has chosen to defend it. Still, he believes his book is in good hands with MacLean. "I don’t think he’ll need tips from me," he said. Huynh admitted that, as an elite athlete, she is quite competitive. Her choice, Indian Horse by Ojibwa writer Wagamese, has a minor theme of hockey – but she says it was not the sports angle that appealed to her. Huynh read seven of the top 10 chosen by Canada Reads fans in B.C. and Yukon before making her choice, and said Indian Horse was her favourite. It's the story of a native man, Saul Indian Horse, a former hockey star undergoing treatment for alcoholism. "It starts with the character at a detox centre – and he tells his life story ... from the time he was with his family living a traditional life and when he goes away to residential school, he describes his time there and describes how hockey helped him survive residential school," Huynh said. Huynh, the child of Vietnamese immigrants who grew up in Hazelton, B.C., said the spirit of the book appealed to her. "I think it was the way that the author described the pain and suffering of this one kid that tried to make a life despite what was happening to him. It’s a good reminder to people of the residential schools." 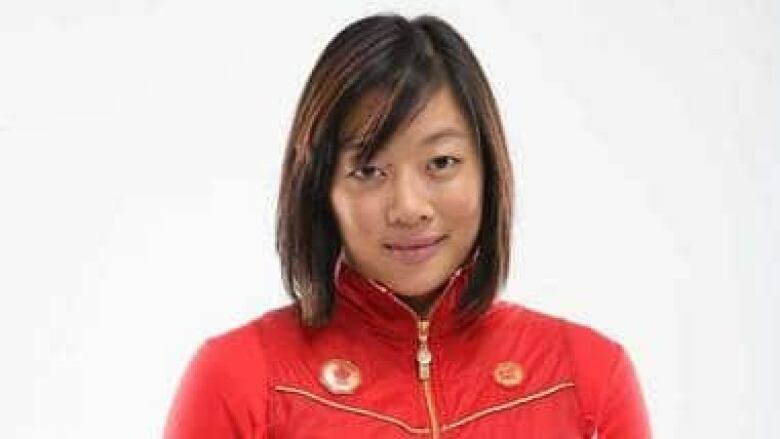 Huynh, who won a bronze medal in wrestling at the London Olympics this summer and a gold in Beijing four years earlier, says she is a lifelong reader. "When I was a kid, I remember going to the library with my older sister, coming home with a big stack of books and going back two weeks later." St. John’s writer Lisa Moore is a veteran of Canada Reads, having served as a panellist. She says she found it a "bruising experience" to have the book she championed, a collection of Mavis Gallant short stories, voted off early in the running. Her book, February, tells the story of a woman suddenly widowed when the Ocean Ranger offshore oil rig goes down in 1982, a tragedy that shook Newfoundland and Labrador. "When I was researching the Ocean Ranger, I was overwhelmed by what I learned, which was how easily that tragedy could have been avoided. How many corners were cut in terms of safety," Moore says. "It became clear to me that it would be good for people to understand that." McClellan, who has had gigs on The Comedy Network and The Debaters, will be championing a book that is more than a tragedy in February. "Really it’s a story about loss and grief. There are funny moments in it – it’s about love and the redemptive powers of love," Moore said. Moore said she knows how heated debate can get, but hopes panellists know why people identify with stories, especially those that hit close to home. "I guess because stories really matter to people. It’s not as though you’re defending your own work. You’re defending the stories that have shaped who you are, the stories you think really matter." The Canada Reads debates will play out in front of an audience in Toronto and on CBC Radio One from Feb. 11 to Feb. 14, 2013.